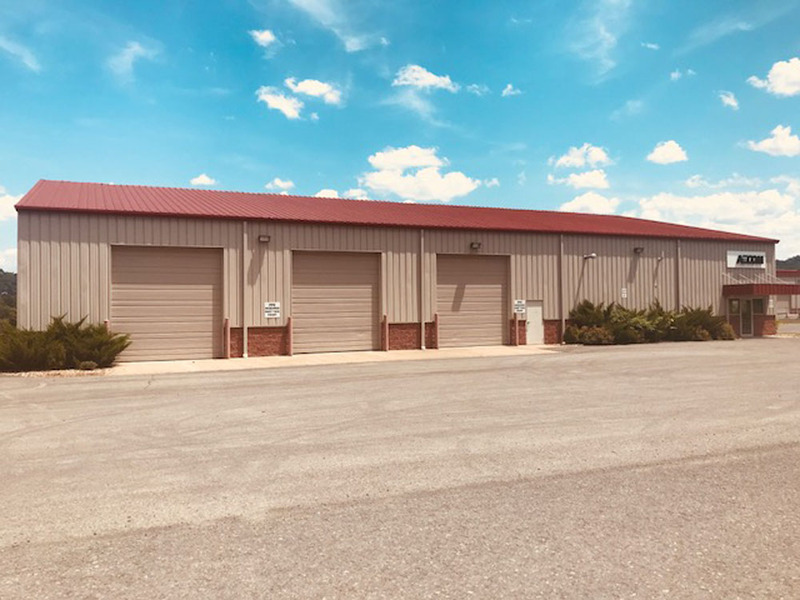 Metro Business Park is the area’s premier industrial site option. 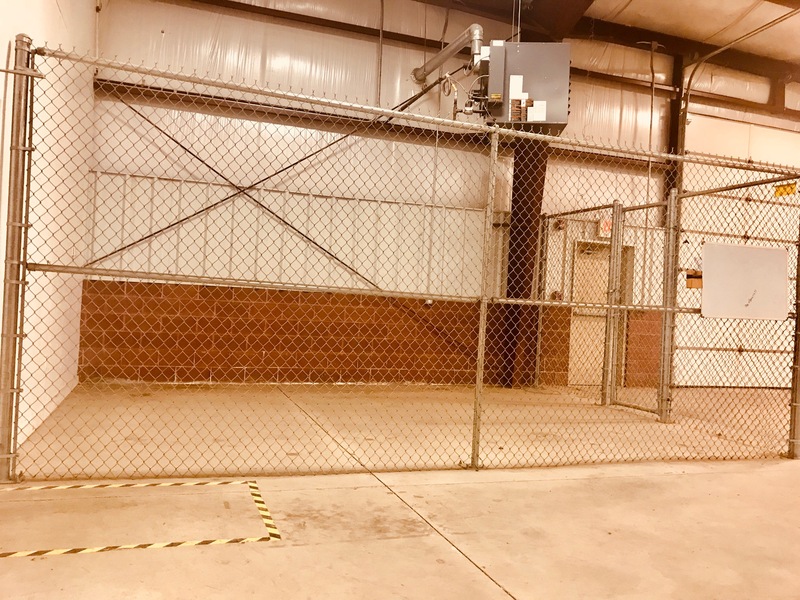 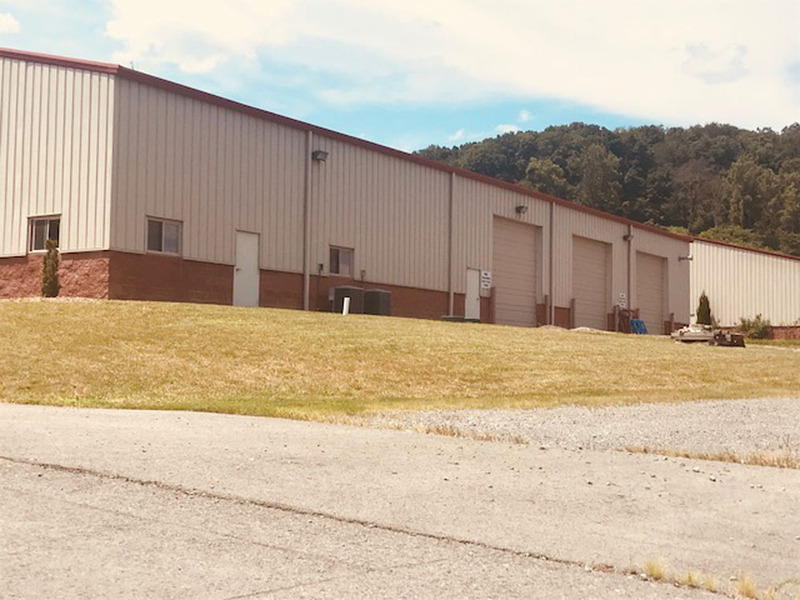 It currently caters to a wide variety of tenants including marcellus shale services. 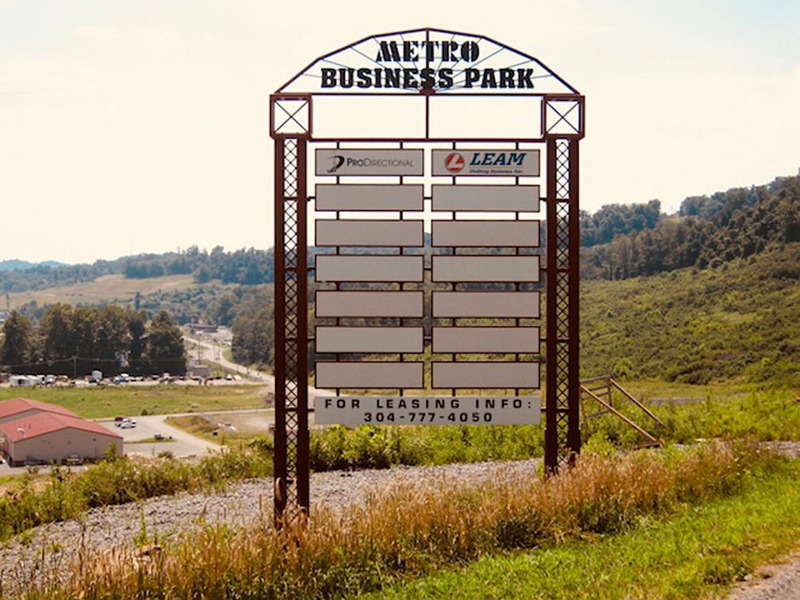 Metro Business Park features all paved roads, plenty of parking, and green space. 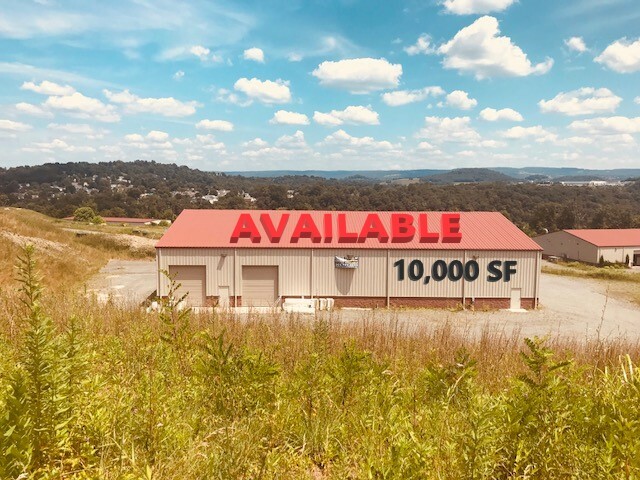 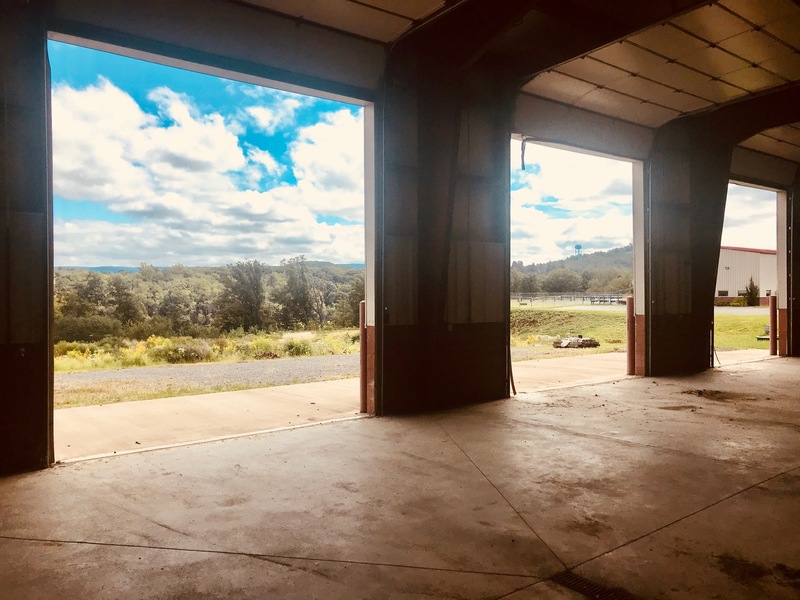 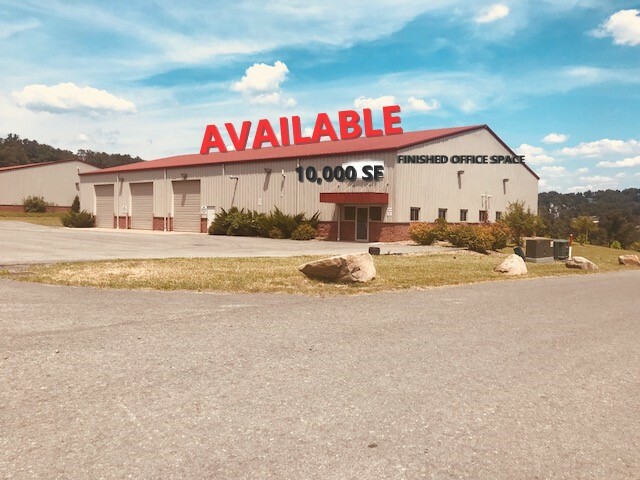 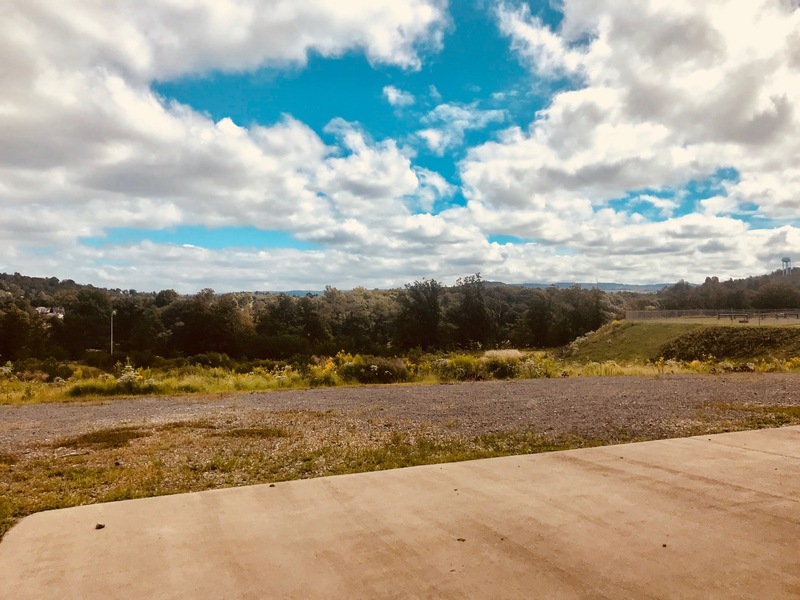 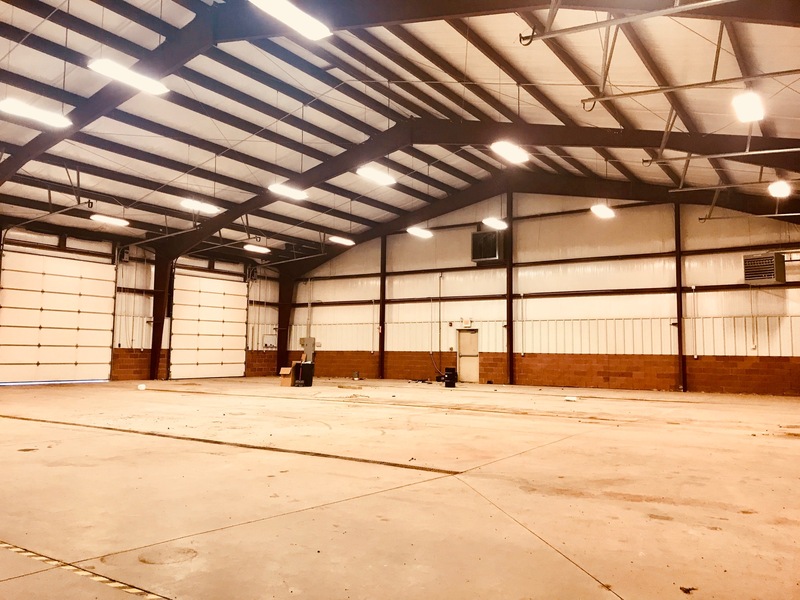 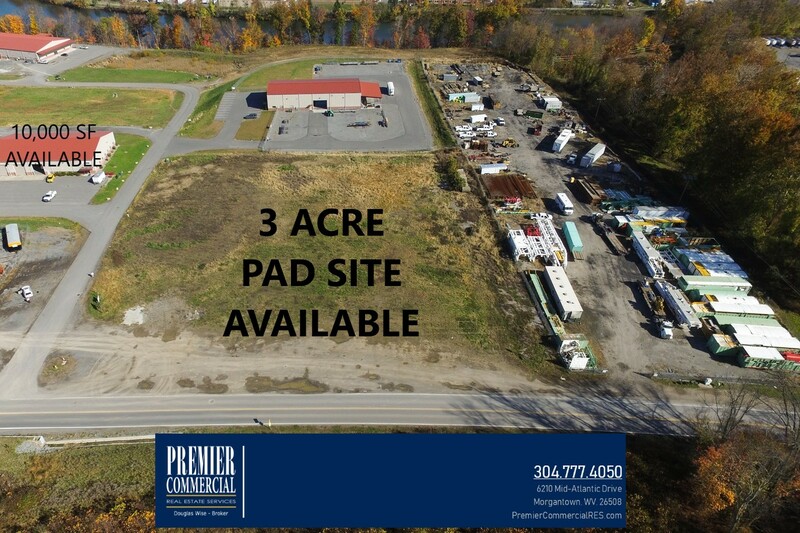 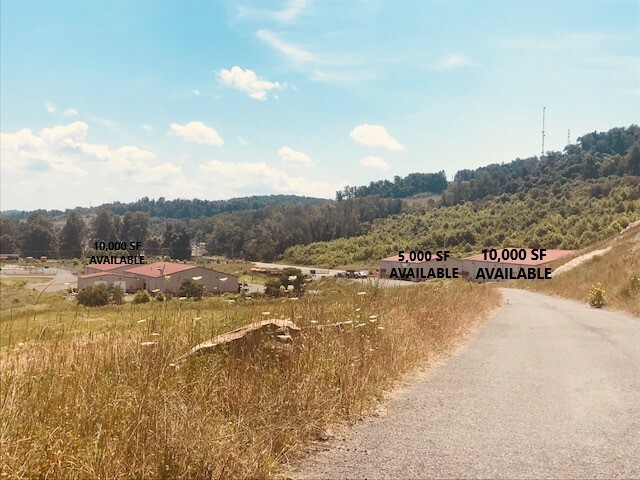 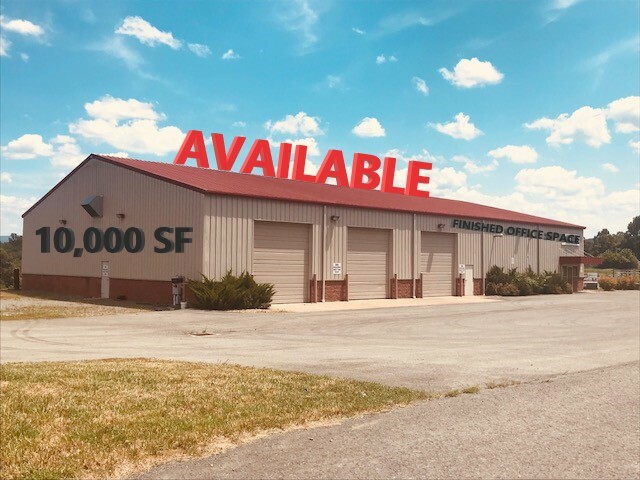 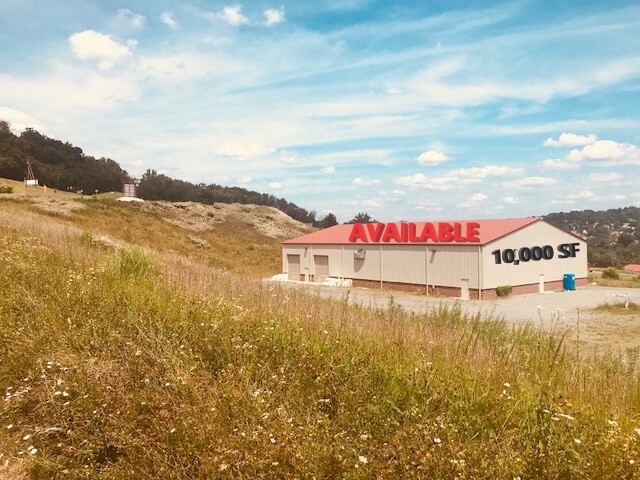 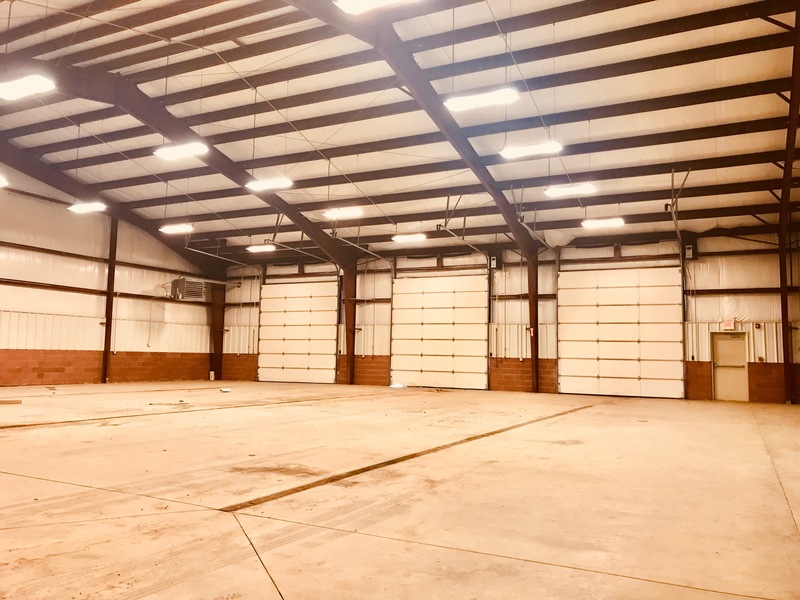 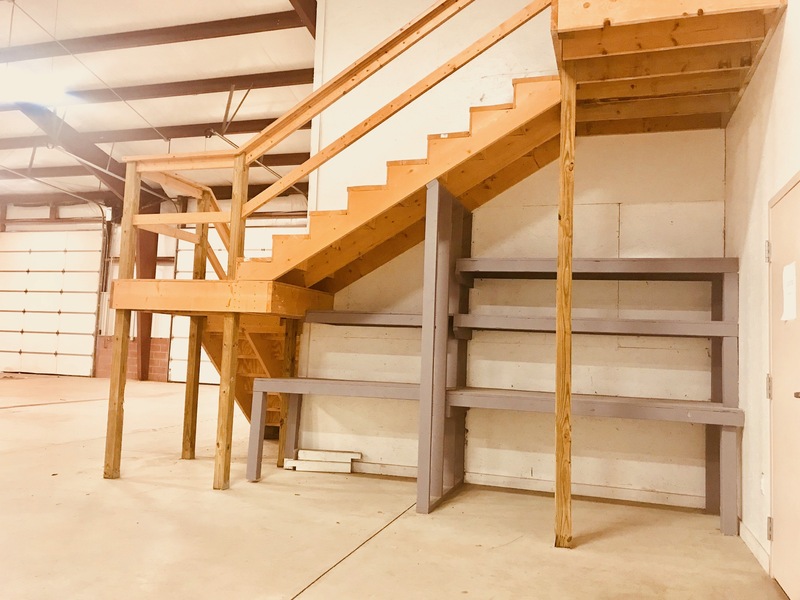 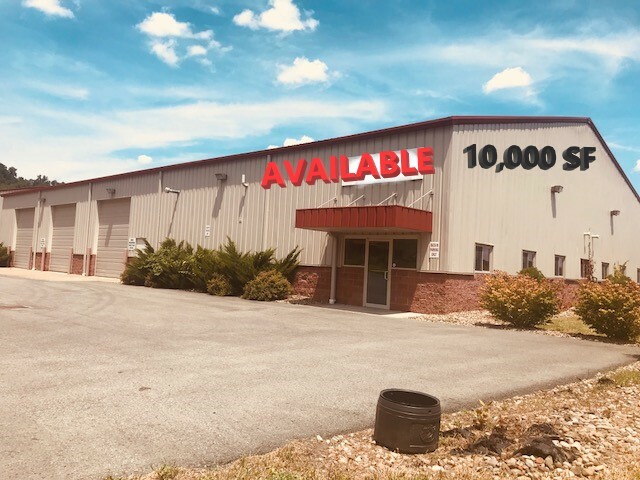 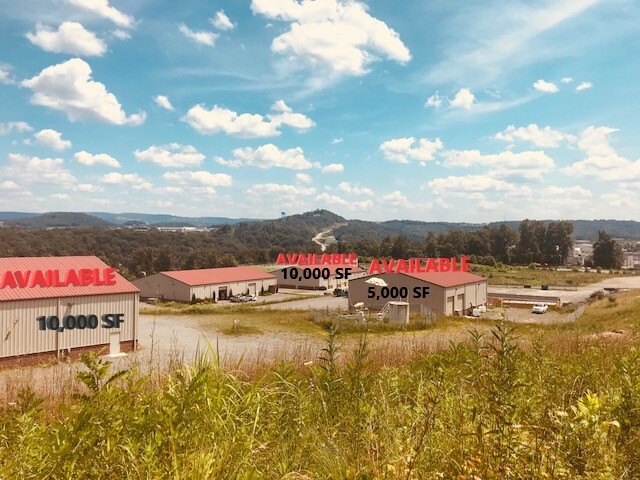 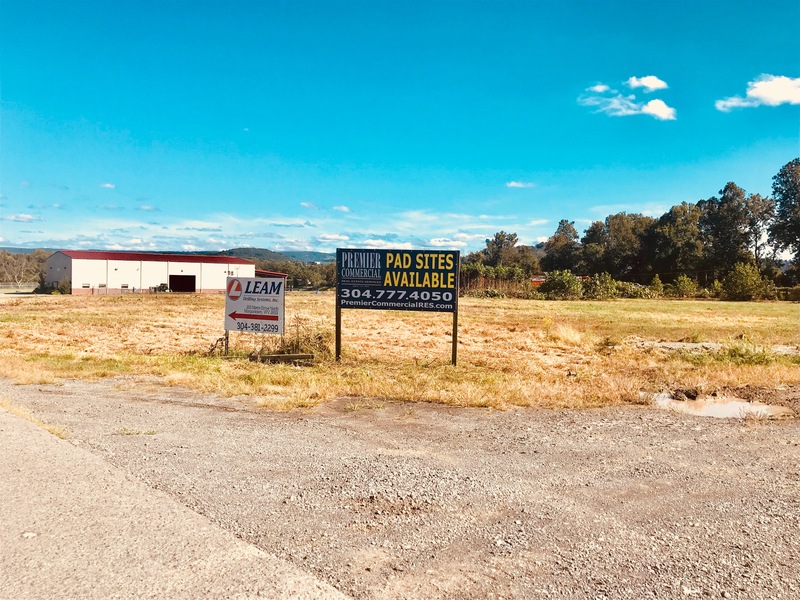 1-5 acre lots available as ground lease, build-to-suit, and for sale in addition to two up to 10,000 square feet buildings currently available. 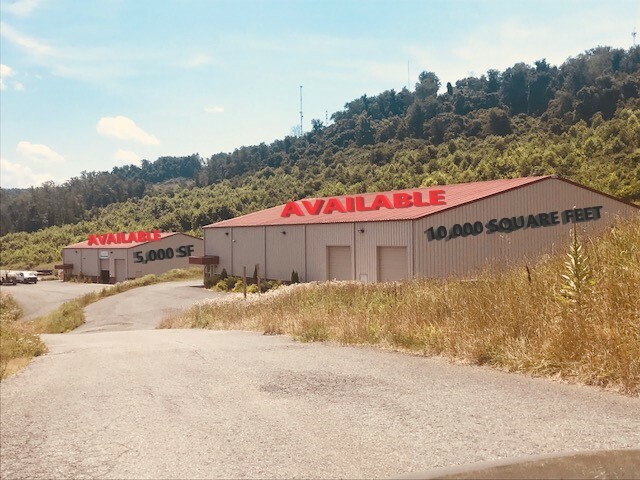 Land available for sale starting at $89,000 Per Acre. 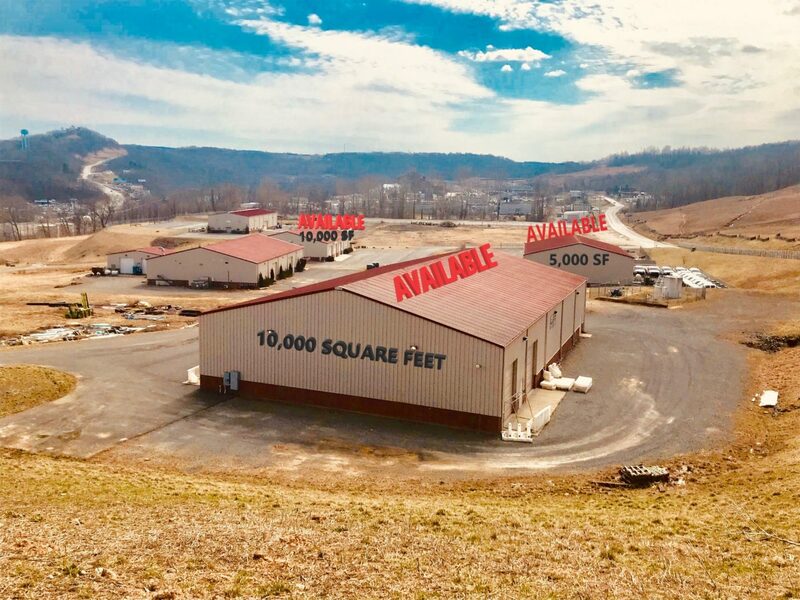 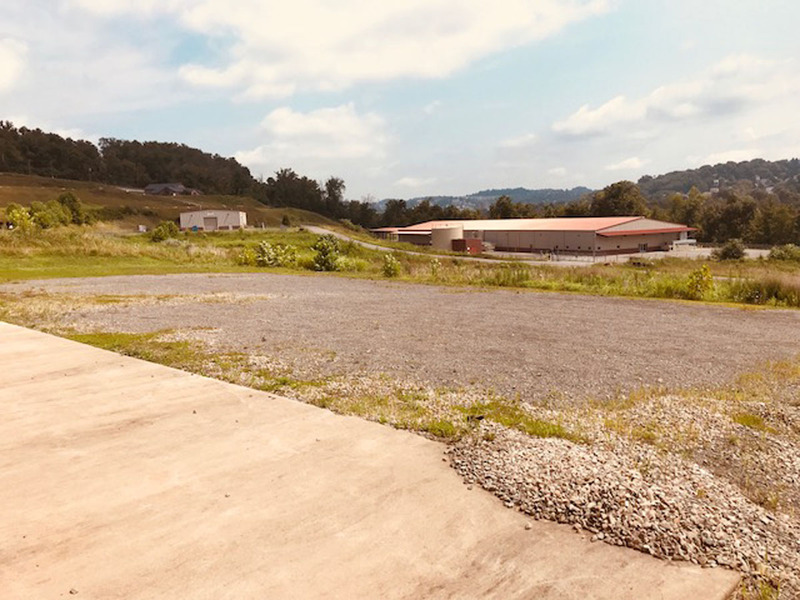 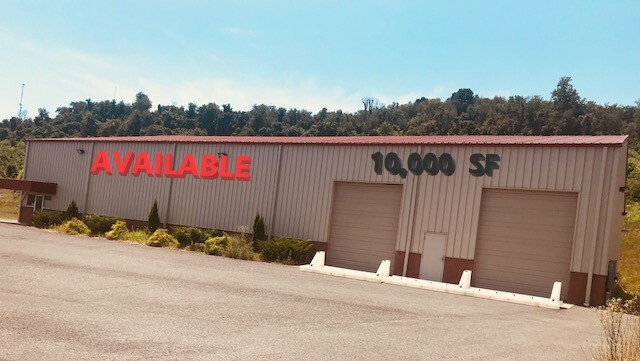 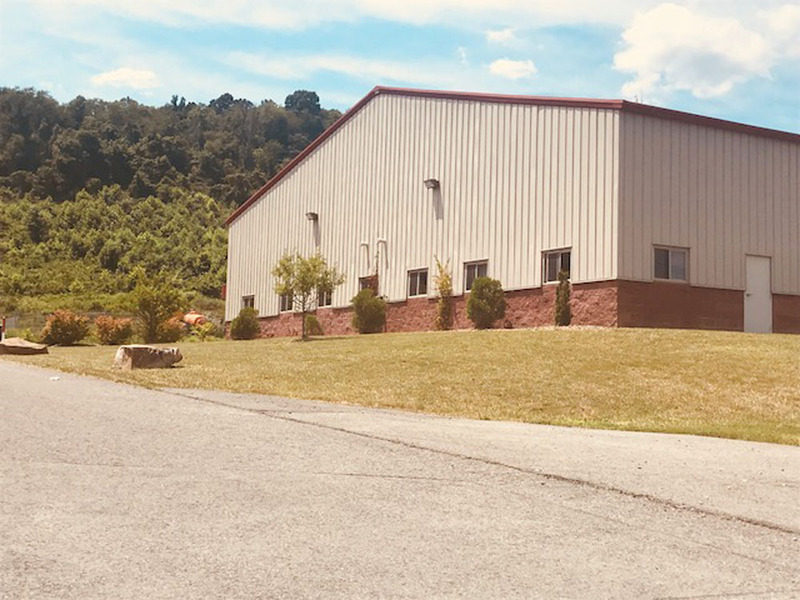 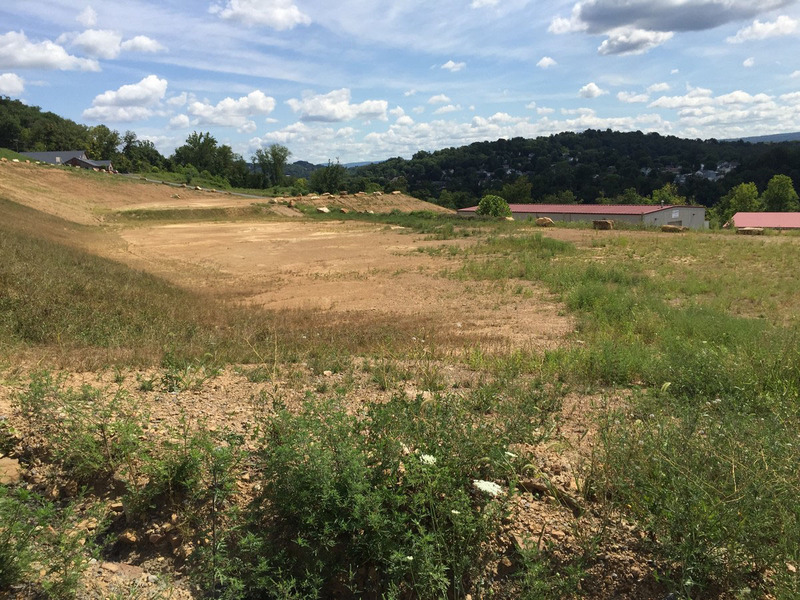 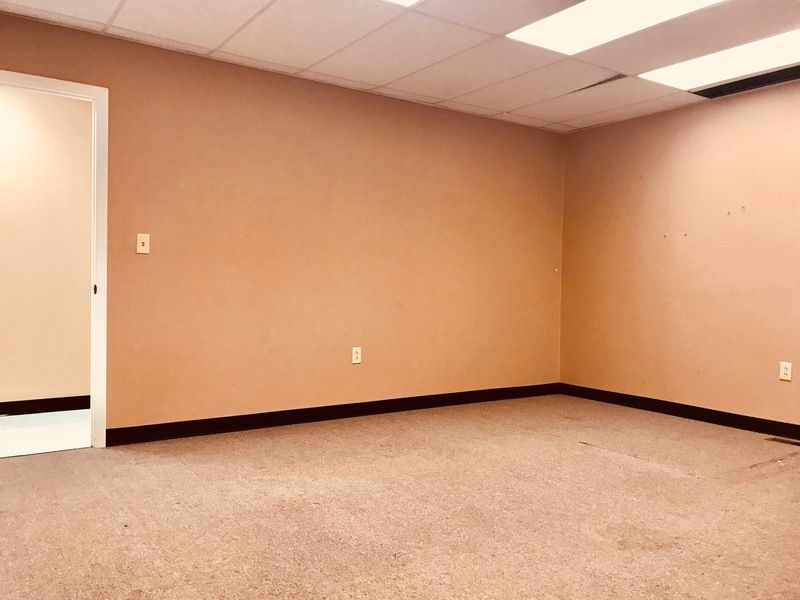 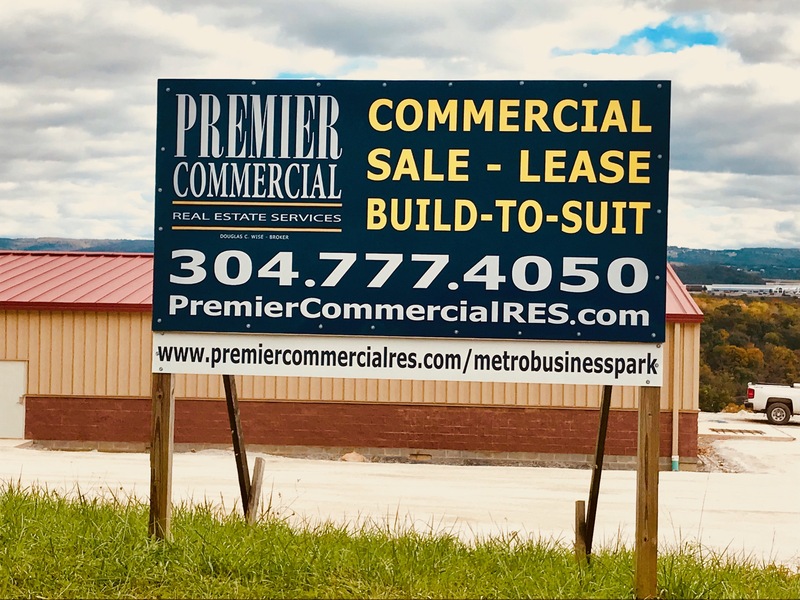 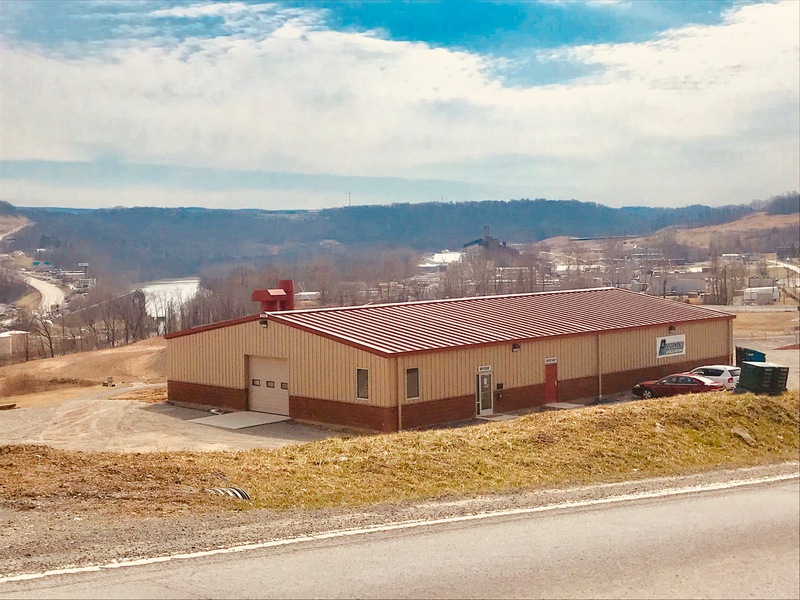 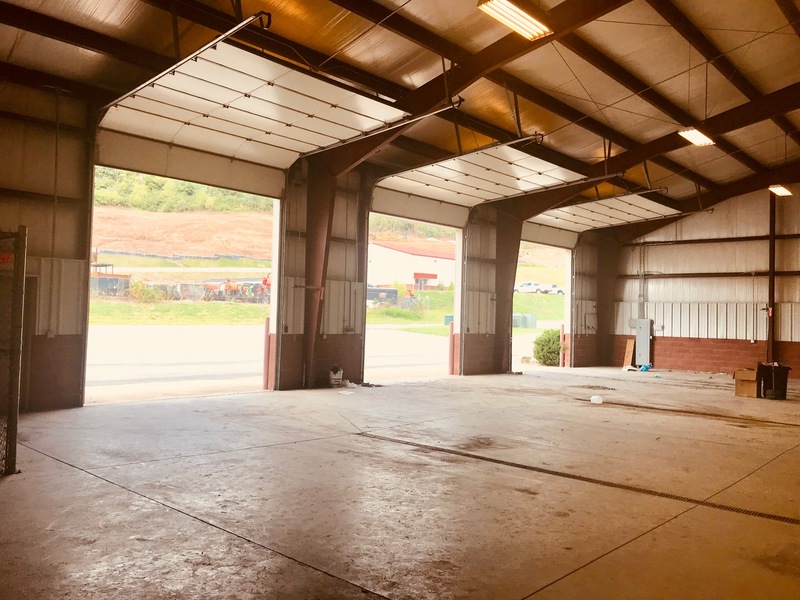 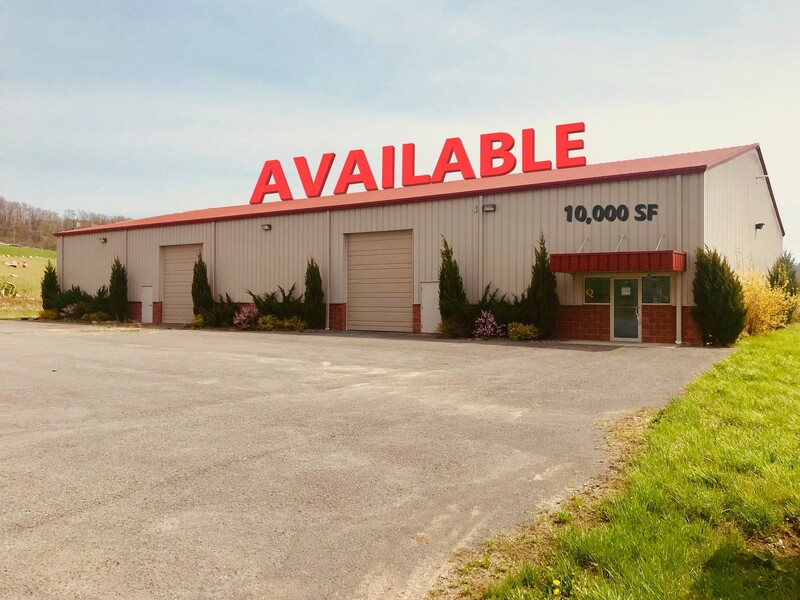 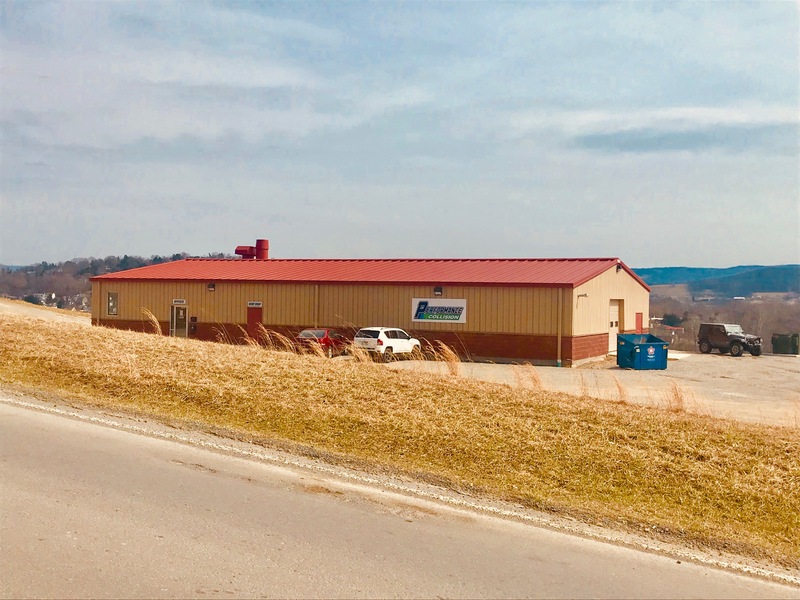 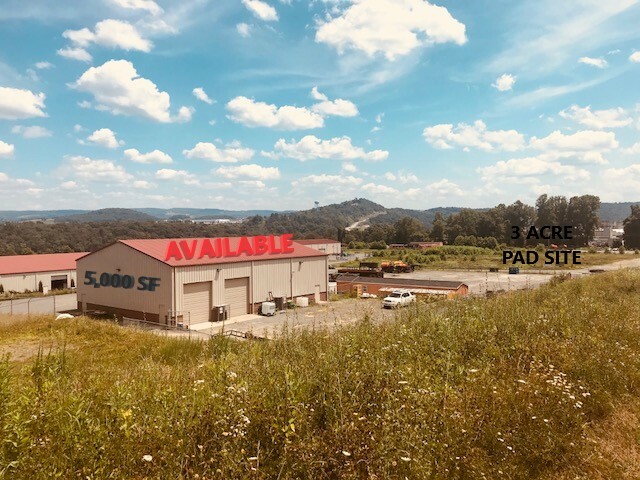 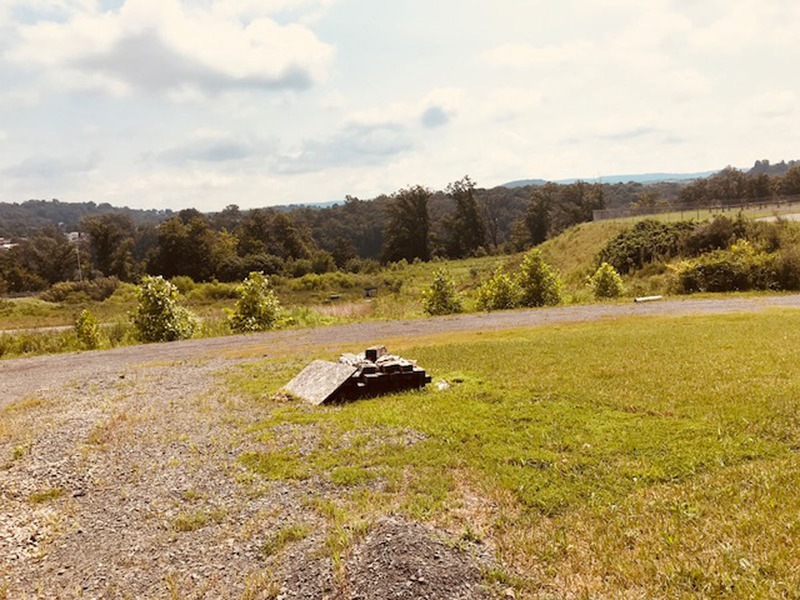 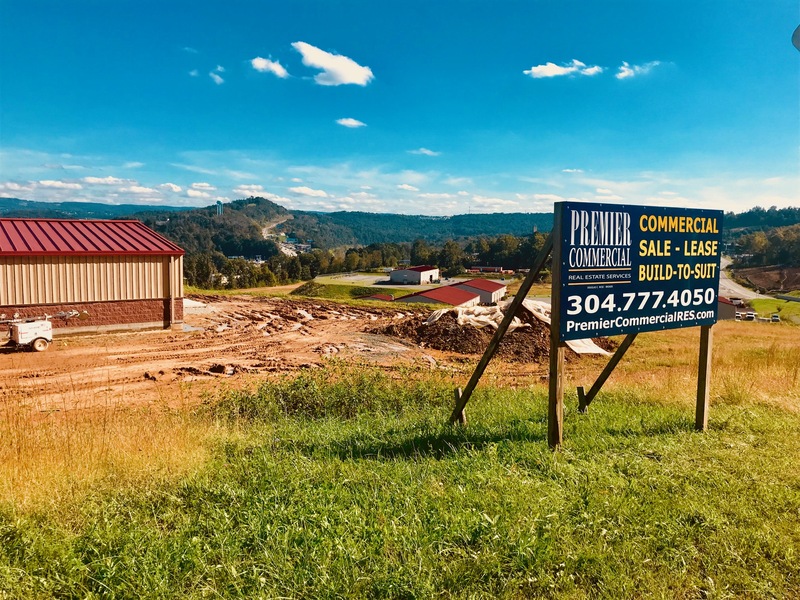 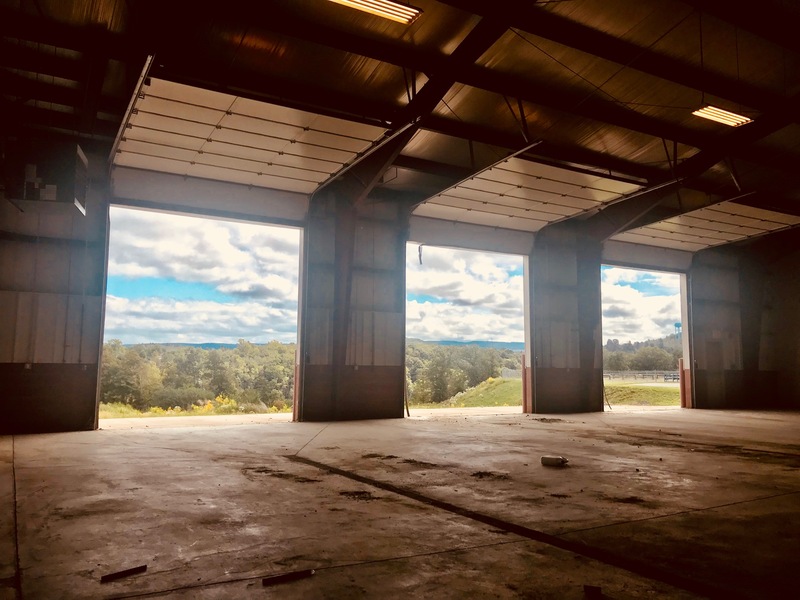 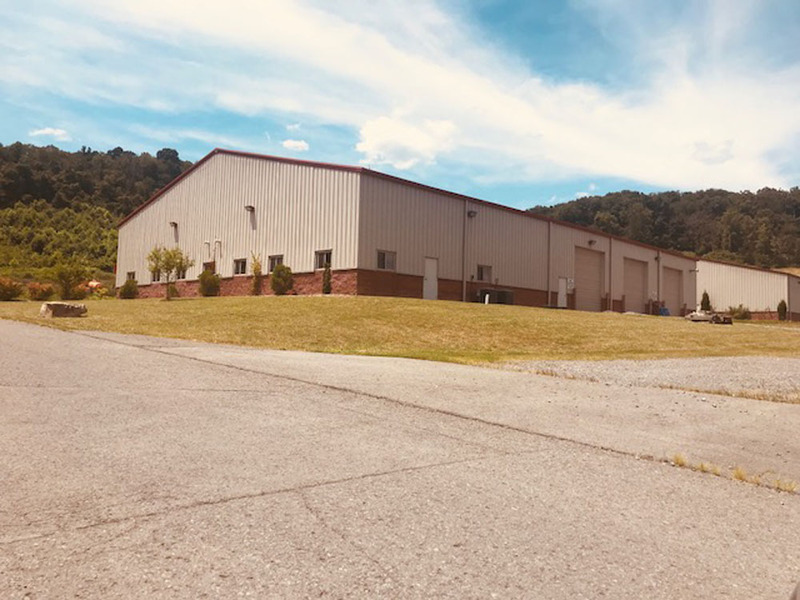 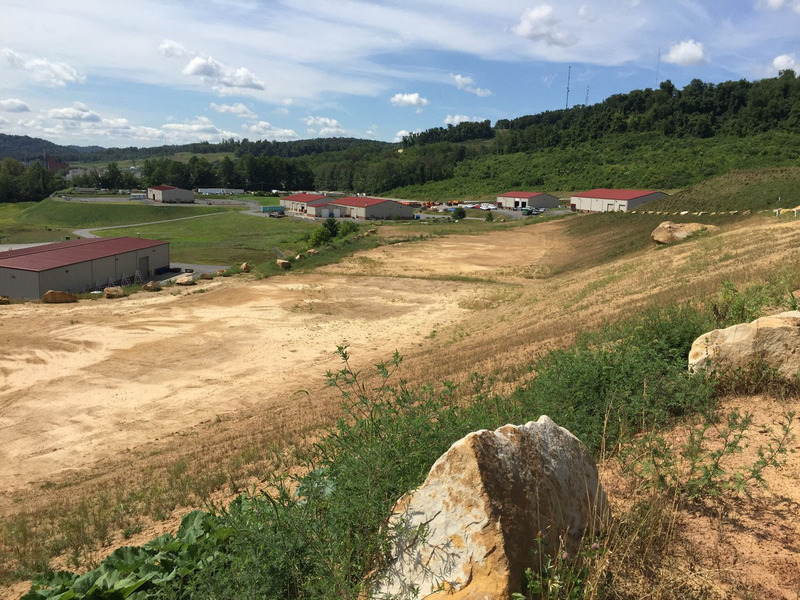 Metro Business Park is located within one mile of the Interstate 79 and in close proximity to the cities of Westover and Morgantown, yet out of the city limits, therefore without B&O taxes. 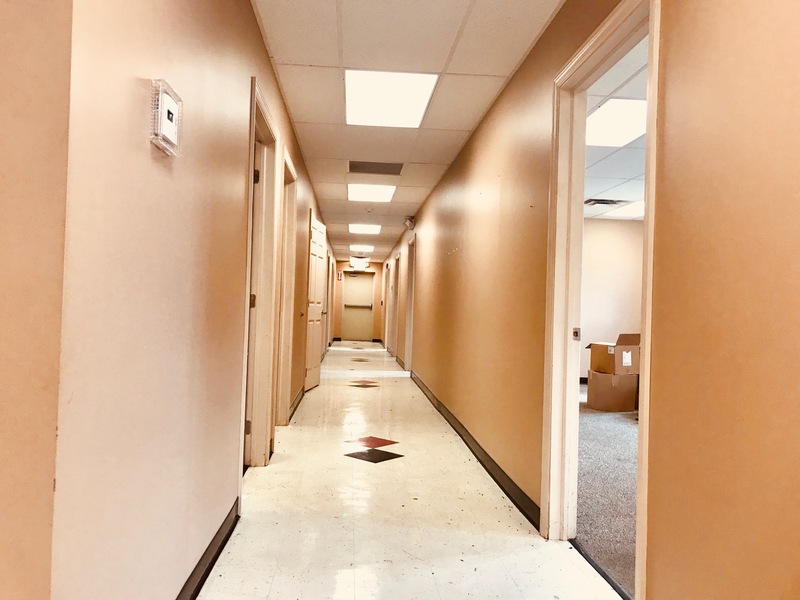 Easy ingress/egress with all necessary services close by. 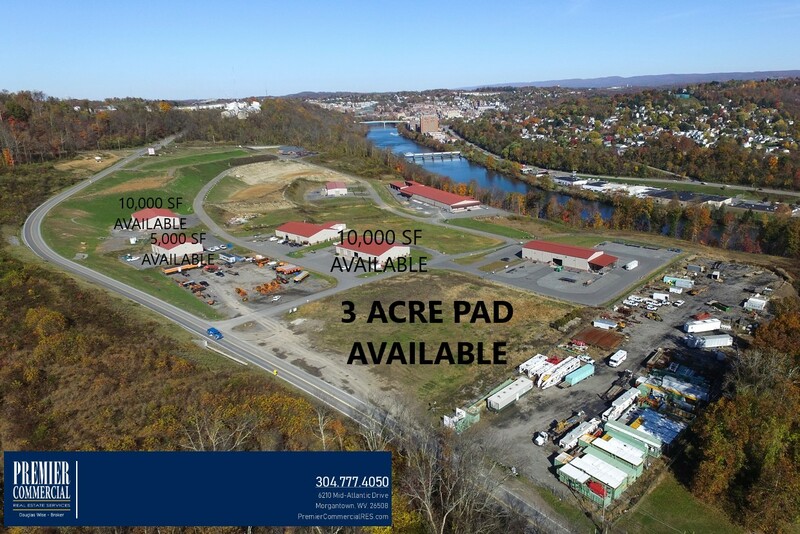 Metro Business Park is and ideal option for any operation.